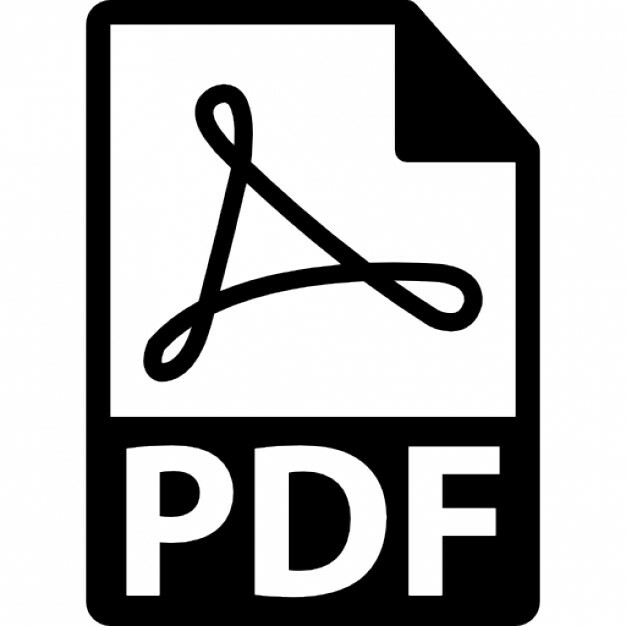 Click the images below to download the PDF catalog page(s). 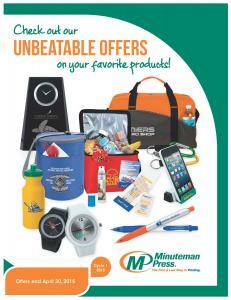 Promotional products to help your company get remembered! 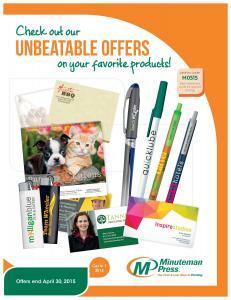 Download this pdf to see our amazing promotions on pens. 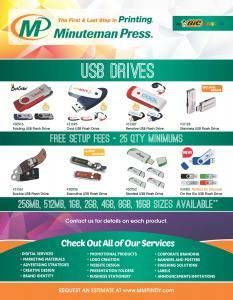 Here is a few USB styles we like. We have over 60 styles to choose from. 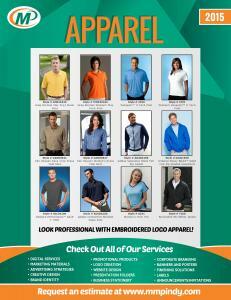 Download this pdf to see some of our favorites professional shirts. 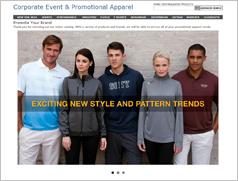 Look professional with custom logo stitched shirts, coats and more! Check out the best selling products we offer, contact us today for a quote! 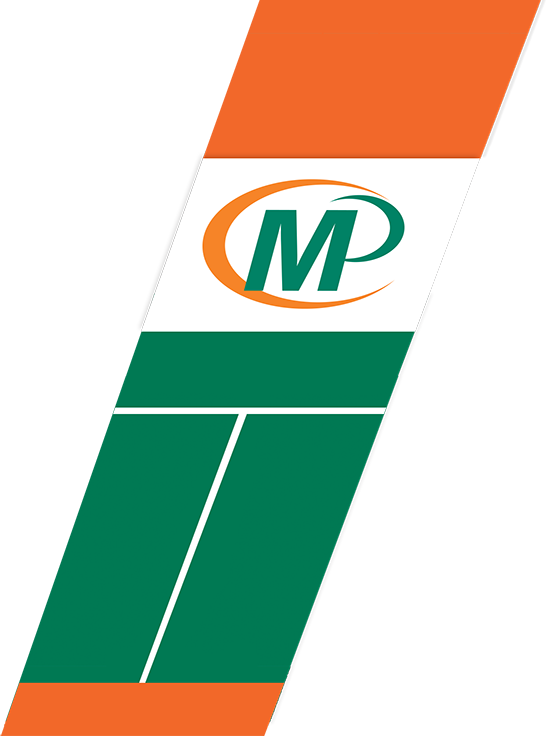 We can print anything but cash!